.NET development platform used for creating applications of any complexity. The primary advantage of the technology is the versatility which allows developing solutions for companies on any device, at any time. Uniweb IT Solution’s highly experienced team of .Net developers are capable for design and develop high end. 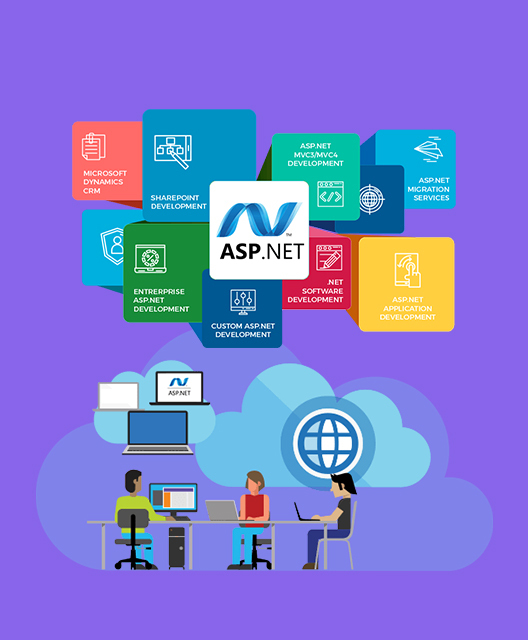 .Net web applications for different type of business and services. Easy deployment and highly secure. Interconnection with existing apps and simple code operation.